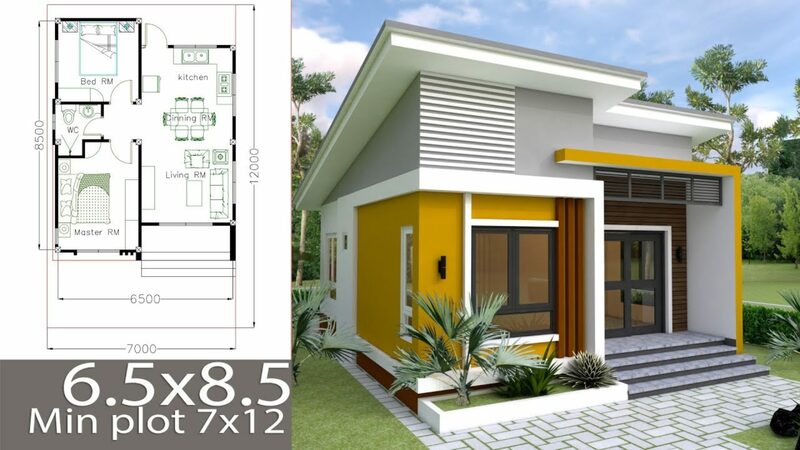 Home Design Plan 6x11m with 5 Bedrooms Plot 8x16m. 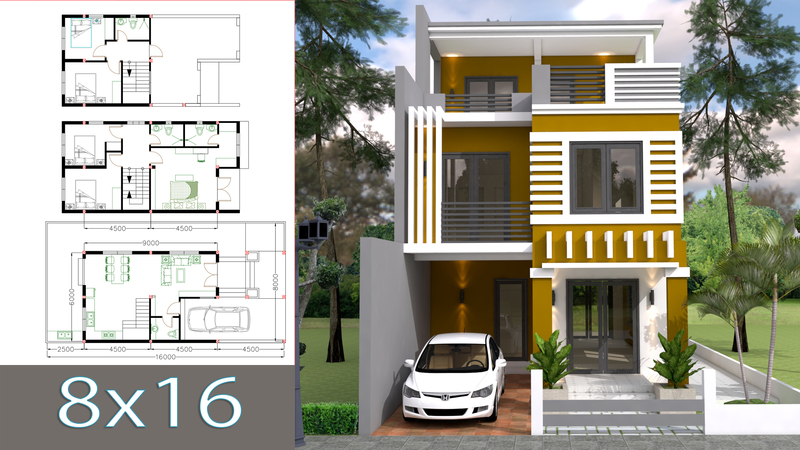 This villa is modeling by SAM-ARCHITECT With 3 stories level. It’s has 5 bedrooms.